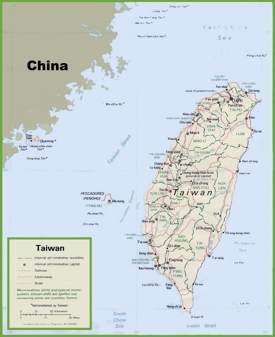 Taiwan is officially named the Republic of China which is a sovereign state in East Asia. 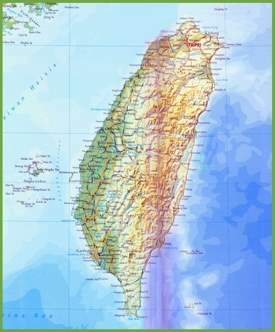 The state is located on the Taiwan Island. 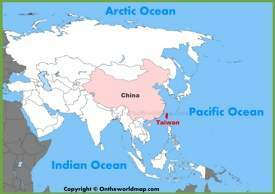 Neighbors are Japan to the east and northeast, the People’s Republic of China (PRC) to the west (mainland China) and the Philippines to the south separated by Luzon Strait. 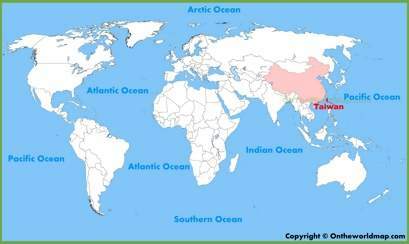 The Philippine Sea lies to the east, the South China Sea to the southwest, and the East China Sea to the north. 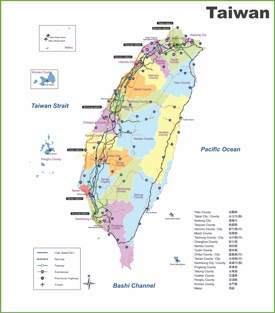 Taiwan has one of the highest population density of people per squared km in the world. 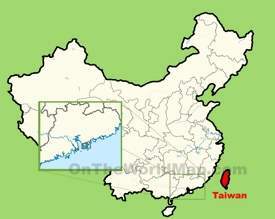 Mandarin is official language of the state. 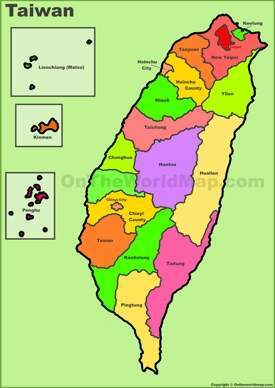 Other recognized languages are Taiwanese Hokkien, Hakka, Formosan languages and Fuzhou dialect. English language is one of the most popular and spoken languages in Country. 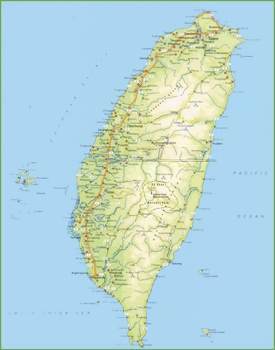 Area: 13,974 sq mi (36,193 sq km). 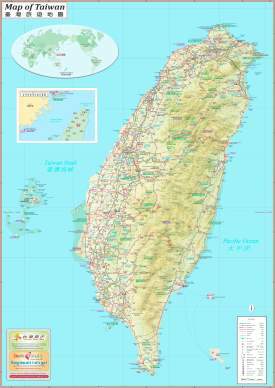 Largest cities: New Taipei, Kaohsiung, Taichung, Taoyuan, Tainan. Currency: New Taiwan dollar (NT$) (TWD).